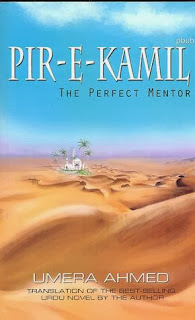 This is the third book in the series and I must say it wasn't as good as the previous books. Some of the scenes were dragged in an irritating way and I believe it was a little too long. Plot was excellent though, with a lot of drama, mystery and thrill. I especially loved the ending. Cassie was an heiress who fled and went into hiding because she saw a wolf murdering someone and she thought that now the wolves were after her now. The werewolves were looking for Cassie but not for the reasons she thought. They know that she was one of them and now they wanted her to be included in their pack. according to their law any pack which finds a lone wolf must deal with it. Bryan was chosen to go after her. His mission was to track her down and bring her to Canada. But things didn't go as he had planned. For one thing Cassie was his mate and for another she was in grave danger. This was a good series. 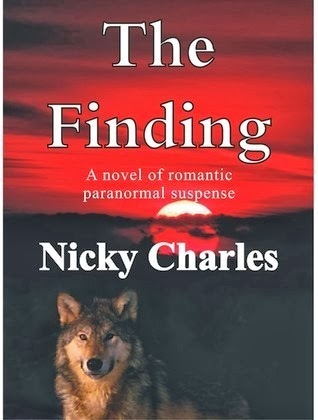 It was fun to read and considering that these books are free to download I'd say it was worth the time :) especially for the fans of paranormal fiction. What is next to ecstasy?’ ‘Pain.’ ‘And what is next to pain?’ ‘Nothingness.’ ‘What is next to nothingness?’ ‘Hell! The place which has nothing ahead...... everything is left behind...... There’ll come a time when all this will make sense to you...... and you’ll never ask anyone what is next to ecstasy.’ Pir-e-Kamil has a message for everyone.... there comes a moment in life when one has to decide between light and darkness.. Even in light one needs to tread carefully because once in the darkness it makes no difference whether one can or cannot see. But sometimes there is a second chance, one may repent and trace back his steps to light. At this point the only solace is the voice that guides and leads to light, the voice of The Perfect Mentor. A superbly written novel which describes a journey of two people from darkness to light. It tells us what happens when someone is enlightened and how he will for a moment be blinded by it but if he is brave enough to continue then he can have everything his heart's desire. A story of a troubled man- Salar, with the IQ of 150+, everything comes easy to him, but he had no regard or respect from anyone or anything. All he wanted to know was, "What comes next to ecstasy?" He tried suicide many times, out of curiosity, just to feel the pain of death and then he fell in love... with a girl- Immama, who was everything he wasn't. She hated him, "I loathe the look in your eyes." she warned him that there will come a time in his life when he will see the other side and everything will become clear then he won't ask what comes next to ecstasy because its pain, nothingness and ultimately hell- a place after which nothing remains. And that's exactly what happened. He went to that limbo- Nothingness and he knew he didn't want to go to hell. He repented on every wrong he had ever done and prayed to God to just bring Immama back in his life because his life had no meaning without her. He loved her and at every turn would be reminded of her. sometimes He would hear her voice in his head. She was the women for whom he wasted nine years of his life and was willing to waste the rest of it as well. when he thought he'd never see her again they were reunited through miraculous circumstances. Immama had hated him, because he sinned, he wasn't a religious person when she was. She left her home, her family and her dreams behind for her religion, to do the right thing. She wanted to marry a man who was religious and pious. But she ended up marrying Salar the second time and then she thought to herself, "there is something in this man that Allah hears his prayers but not mine." He was a changed man. Now he was everything she had ever wanted..."I don't know how much I'll love you because that's a matter of the heart and I have no control over my heart but I'll always be faithful and obedient to you. You have come to me in good times but if life gets difficult I'll still stand by you." 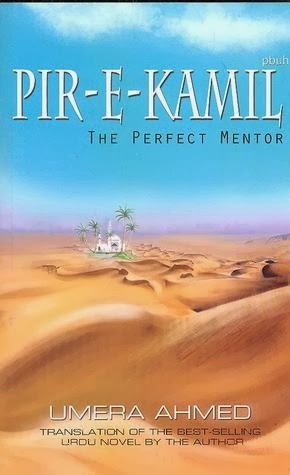 Its a story about a man who found The Perfect Mentor, who saw the light and ventured into it and Allah granted him his every wish- his Immama. He was that lucky person. "You want to see a man whose every wish in life has been granted, then look at me. I am that man."